The Comité Léger, under the auspices of Nadia Léger’s grandson and great-granddaughter, is authorized to issue certificates of authenticity. It can also issue opinions on several artworks such as lithographs, bronzes, ceramics and mosaics. The Comité meets once a month. A certificate can only be issued upon inspection of the artwork by the Comité. No certificate can be issued with only a photograph. Every submission to the Comité is held in the archives. The Comité Léger pledges to intervene independently, free from all conflicts of interest, within a strictly defined ethical framework and rigorous administrative management. There are four possible costs depending on the size of the artwork: 400, 800, 1200, and 1800€. In the event that a submitted artwork is not recognized as authentic, a one-time research fee of 120€ will be charged. Payment: upon reception of invoice. Quatre tarifications possibles selon l’importance de l’œuvre : 400, 800, 1200 et 1800€. Dans le cas où une œuvre soumise à authentification n’est pas reconnue comme authentique, des frais de recherches d’un montant forfaitaire de 120 € seront facturés. For artworks outside of the French territory, one or more members of the Comité can travel. Costs incurred will be charged to the applicant. Works on paper must be unframed so that the back can be examined. If the frame is old and/or has exhibition or gallery labels, please submit them as well. For oil paintings, if necessary, scientific expertise at the expense of the applicant may be required. 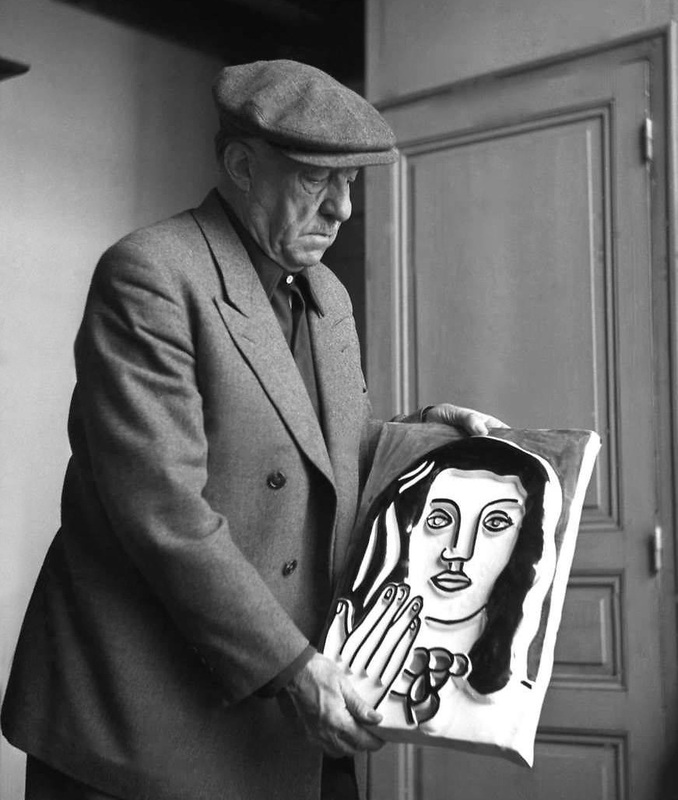 Artworks recognized as authentic will automatically be included in the archives of the Comité Léger and the image may be used in any future possible publication of the Comité.